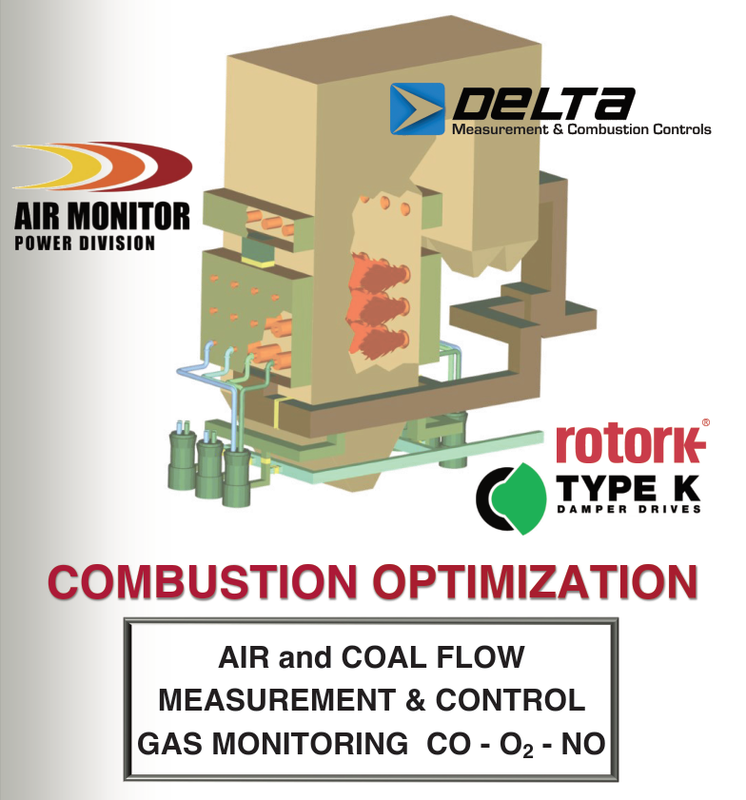 Air Monitor Power Division – The world leader in measuring combustion air flow and pulverized fuel flow. Delta Measurement & Combustion Controls – Gas analyzers are specifically designed for use in coal fired boilers or any dust laden conditions. Drives and mounts are custom engineered for each application to minimize installation modifications on new and replacement projects.